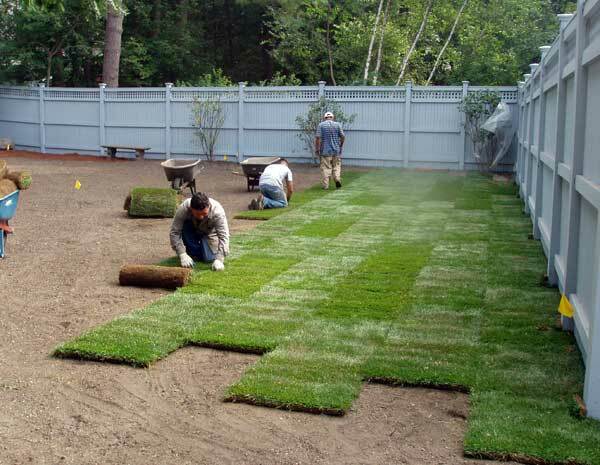 Landscape construction often requires minor grading and lawn installation. New lawn installation involves grading, installing topsoil, seeding and fertilizing, and erosion control straw netting installation. Information on caring for your new lawn can also be found on this website, or call us with any questions.